header. House M.D. Headers. 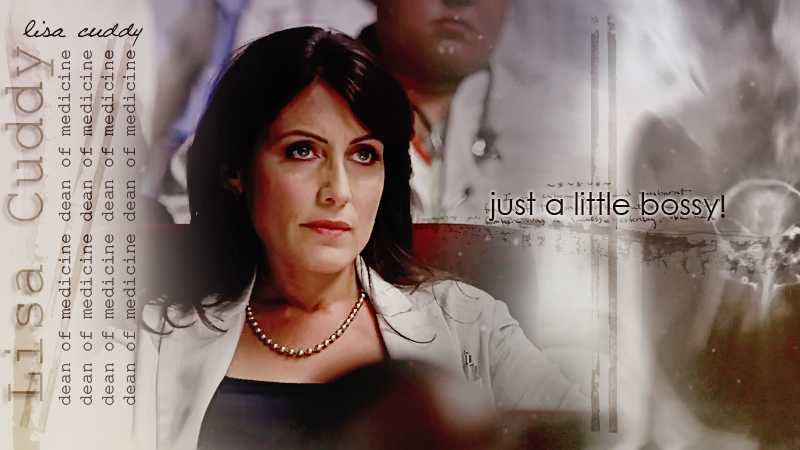 Wallpaper and background images in the हाउस एम.डी club tagged: house md season 6 house cuddy. This हाउस एम.डी fan art contains चित्र, headshot, closeup, हेडशॉट, and क्लोज़अप. There might also be फव्वारा, हस्ताक्षर, पोस्टर, पाठ, चॉकबोर्ड, साइन, and साइन इन करें.